Welcome to the wonderful world of doll making! 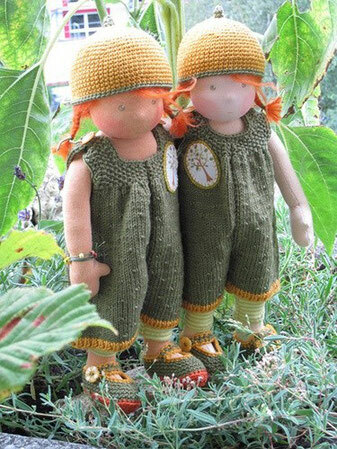 Where and when can you follow a doll making course? Why would you make your own doll?